Colonial aggregation of Microcystis plays a key role in bloom formation. 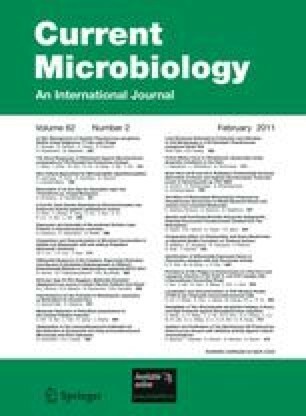 Limited studies have been reported about effects of environmental factors on the aggregation of Microcystis. Calcium is an important chemical element in water system. In this study, we investigated the effects of a low- (0.015 g l−1) and a high-concentration of calcium (0.100 g l−1) on the aggregation and buoyancy of a colonial strain M. aeruginosa XW01. Results show that compared to the low concentration of calcium, the high-calcium condition results in bigger colonial size, higher level of buoyancy and increased production of extracellular polysaccharides (EPS) of M. aeruginosa XW01. Increased production of EPS induced by the high-calcium concentration should contribute to the colonial aggregation and buoyancy of M. aeruginosa XW01. These results suggest that an increase in calcium concentration may be beneficial for Microcystis blooms occurring in a soft water lake. The project was sponsored by the Scientific Research Foundation for the Returned Overseas Chinese Scholars, State Education Ministry, and supported by Research Program of Jiangsu Province of China (NO. BS2007065).